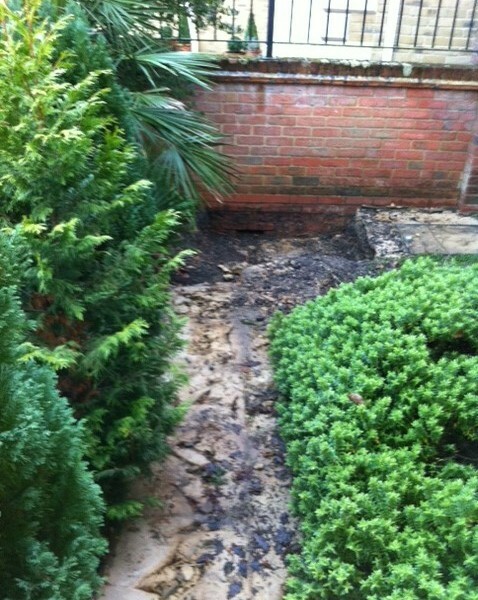 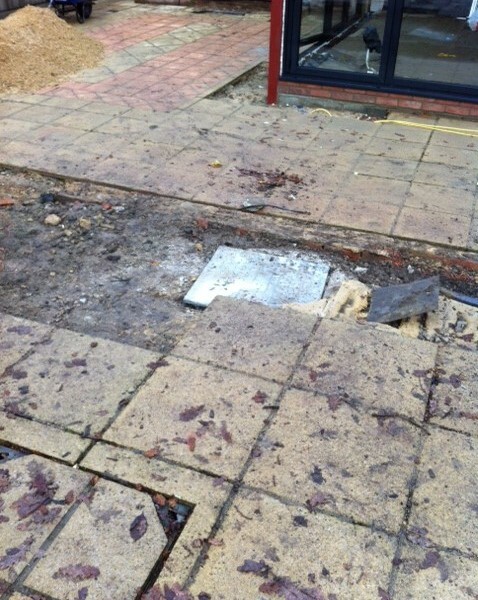 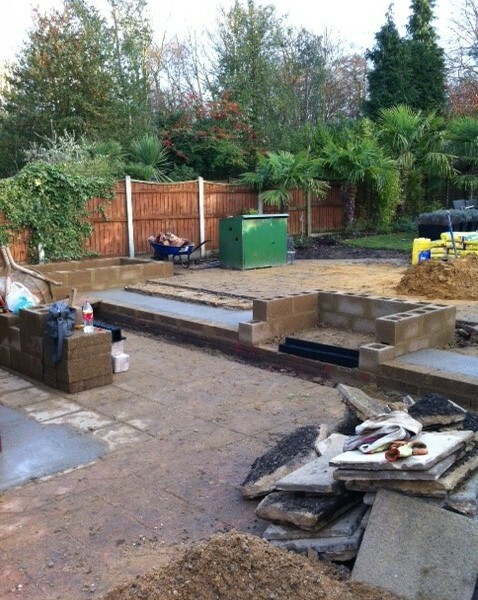 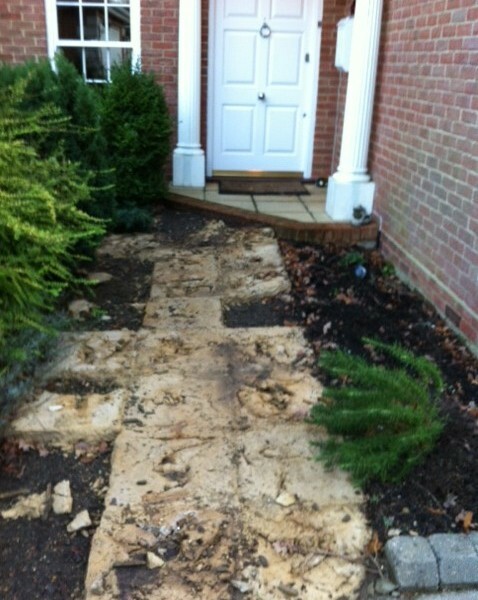 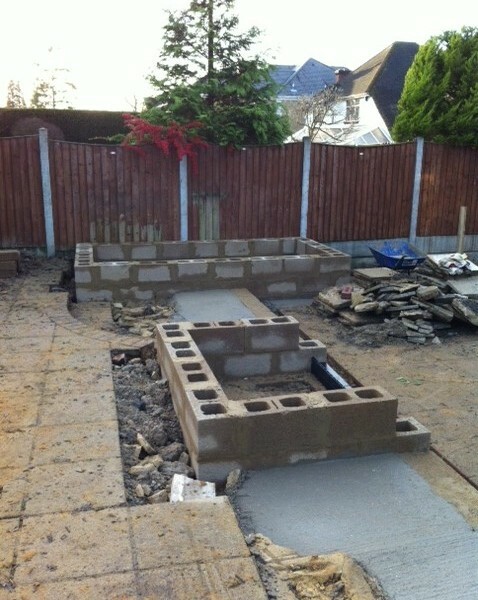 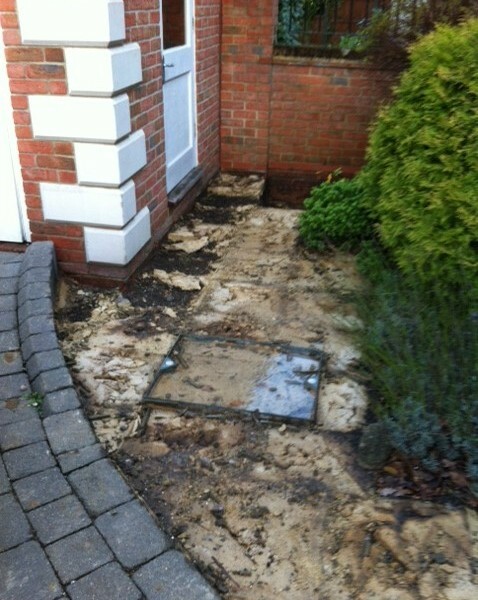 This striking property was let down badly by poor past garden design choices and low quality finishing products. 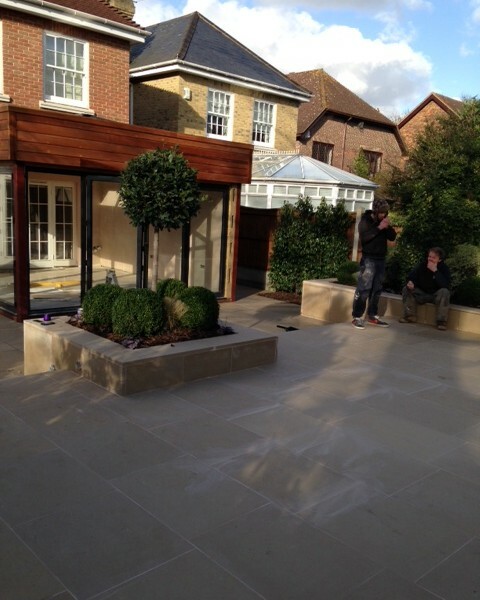 Our client really liked the design ideas that would link the garden style to the house interior, giving a feeling of extending the living space. 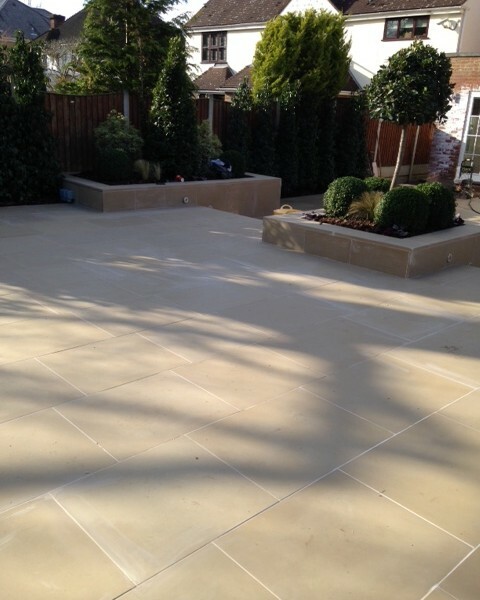 The paved area invites you into the large garden, providing a wonderful entertainment space. 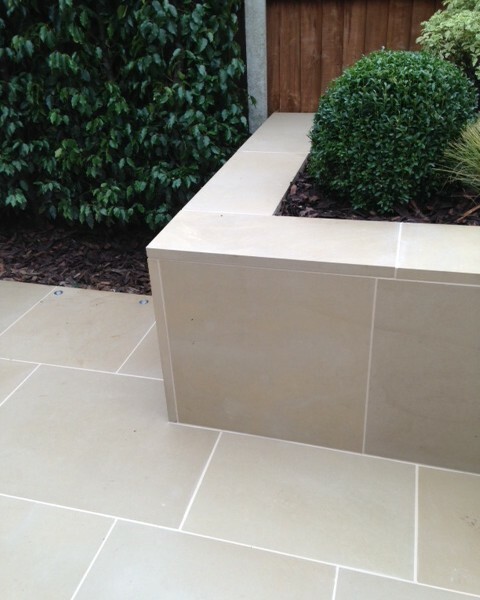 This is all softened by complementary planters and looks simply stunning at night through the careful selection of light effects by Hunza of New Zealand. 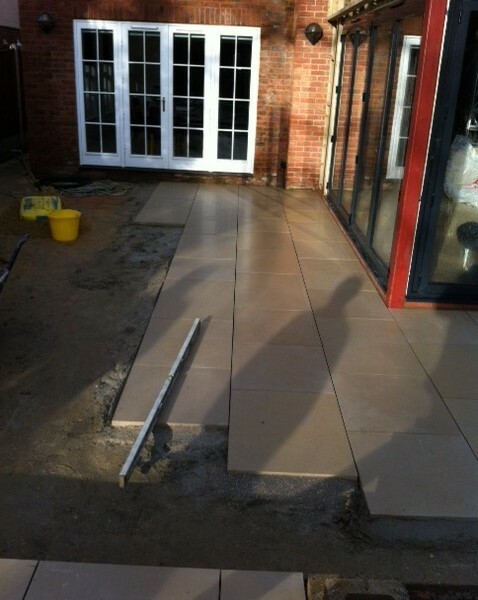 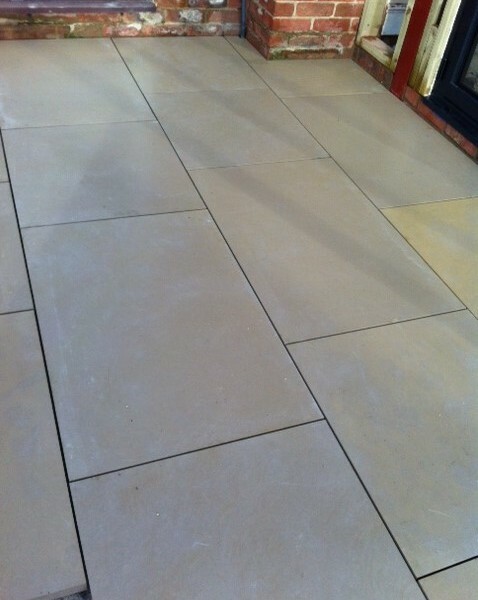 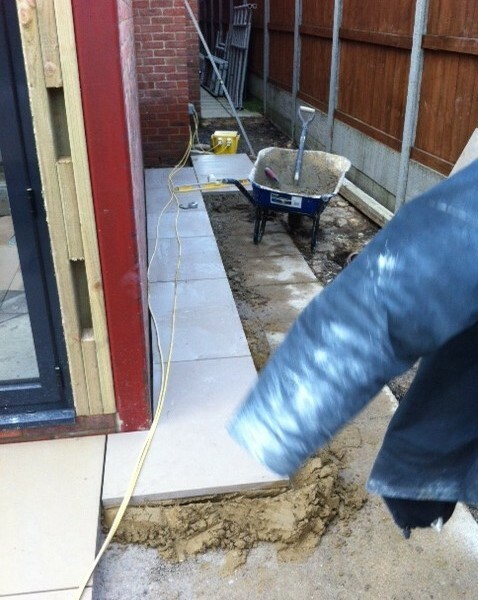 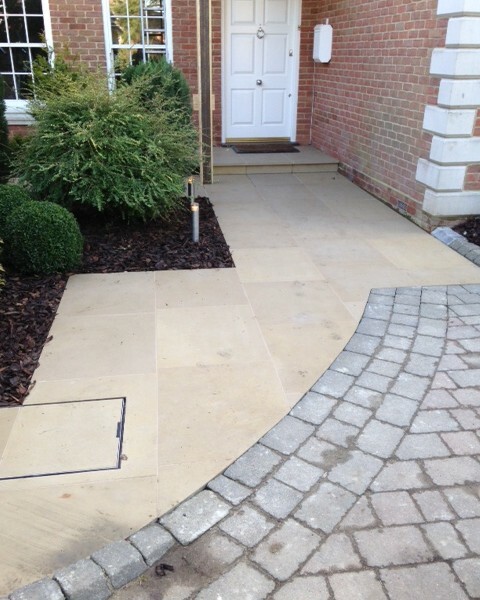 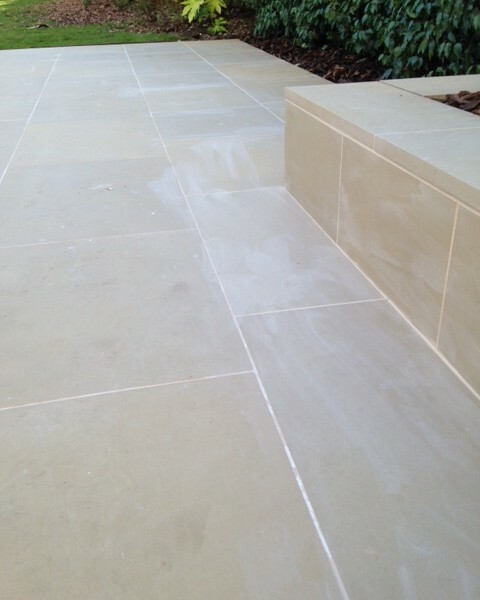 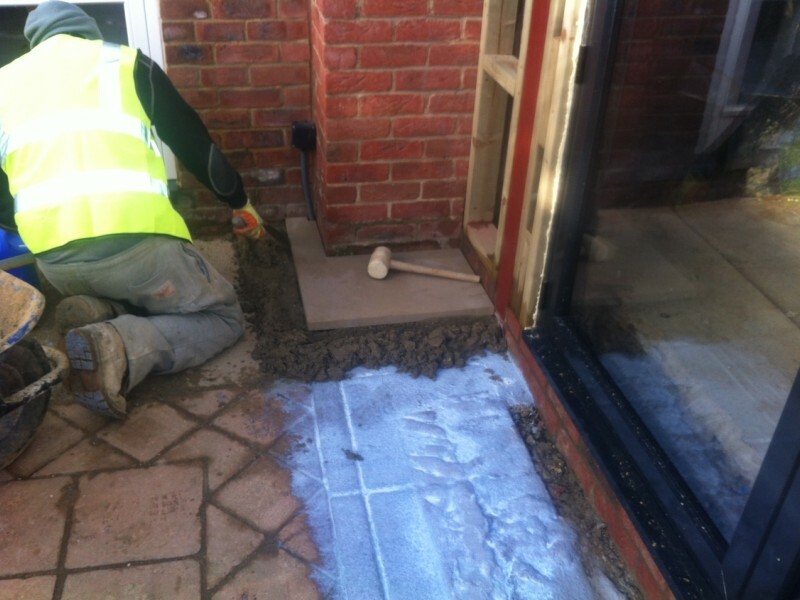 The sawn pale buff sandstone was pointed with Mapei for guaranteed durability and consistency of shade. 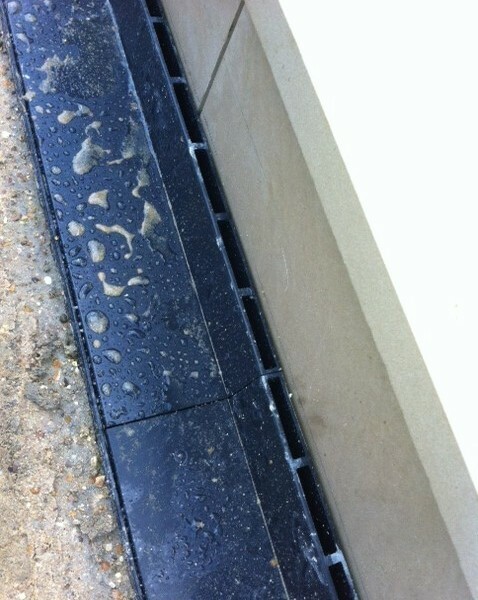 It was then dressed with Lithofin stainstop for protection and ease of maintenance. 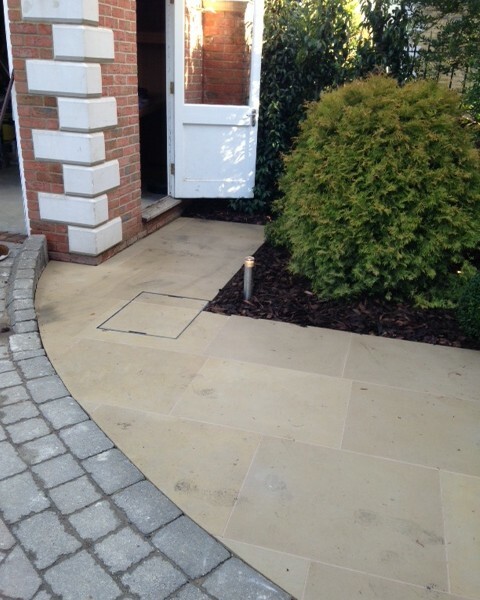 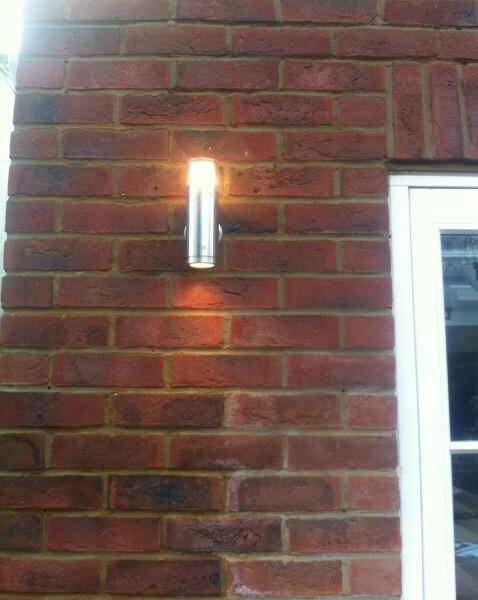 This was a tough choice, but has led to a very happy Client.